This small, cuddly dog that combines the appeal of the Cavalier King Charles Spaniel and the Bichon Frise. They are good-natured and playful dogs that can get exercise in the garden or on short walks. 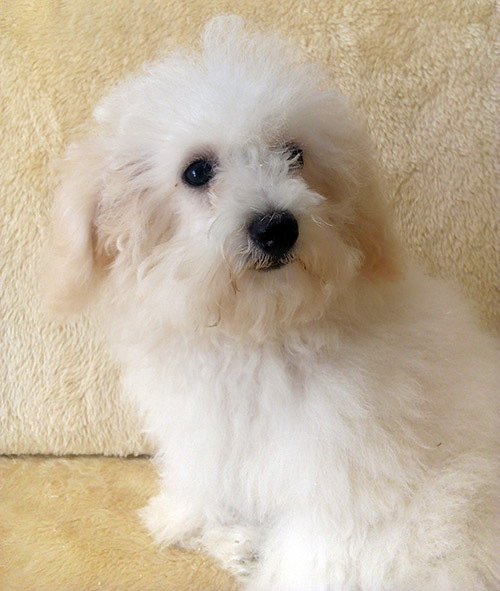 All Dogs4Us Cavachon puppies are temporary vaccinated, wormed and microchipped for identification. 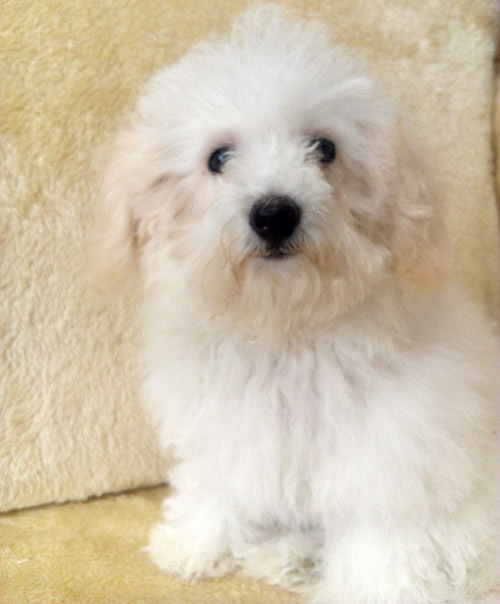 Please call us prior to visiting should you be interested in buying a Cavachon, so we can check availability. 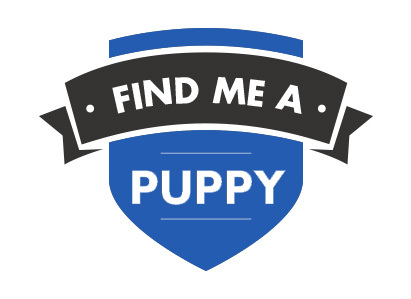 To find out more about Dogs4Us Cavachons and to check availability contact us at Dogs4Us. 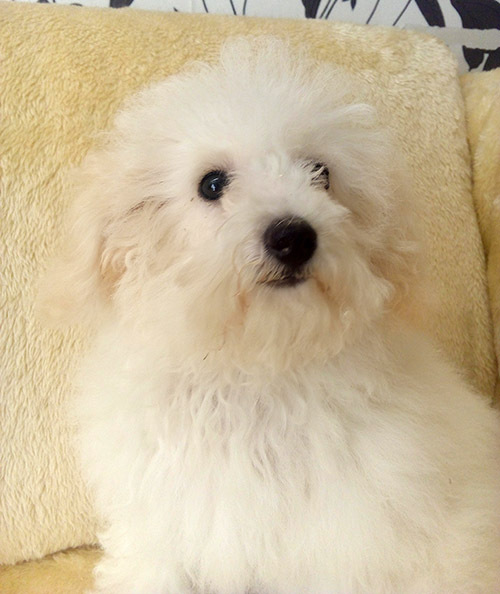 Take a look at some of the Dogs4Us Cavachon in their forever homes and don't forget to upload your Dogs4Us Cavachon snaps to join our family galleries. 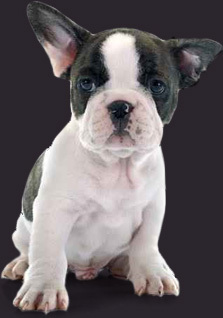 We are local authority licenced seller of puppies and pride ourselves on the welfare of our puppies.  Registered Office: Pet Planet Superstore Ltd, T/A Dogs 4 Us, 3 Worsley Road, Worsley, Manchester M28 2NN. Copyright © Pet Planet Superstore Ltd. All rights reserved.